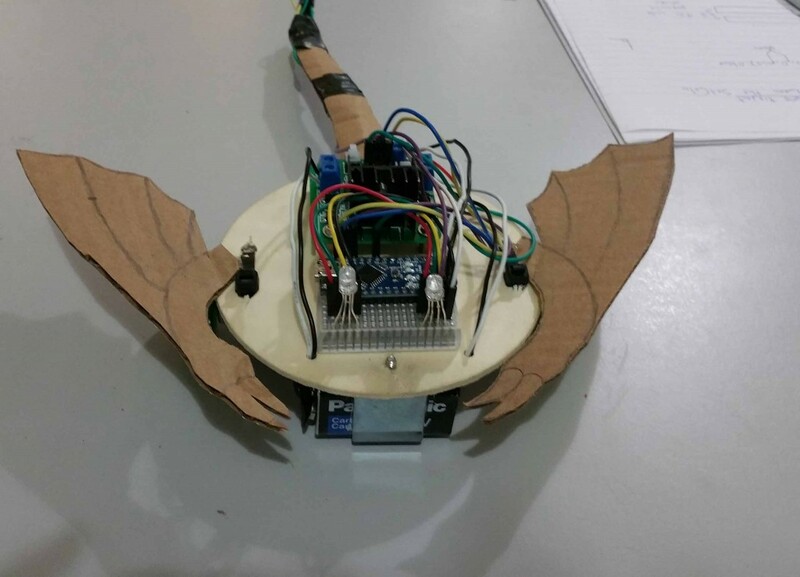 Learn to use an Arduino to control spinQ, a robot that you learn to program. Program an Arduino Uno and a Nano along with a motor-controller as well as sensors, potentiometers. Learn about digital and analog ports.